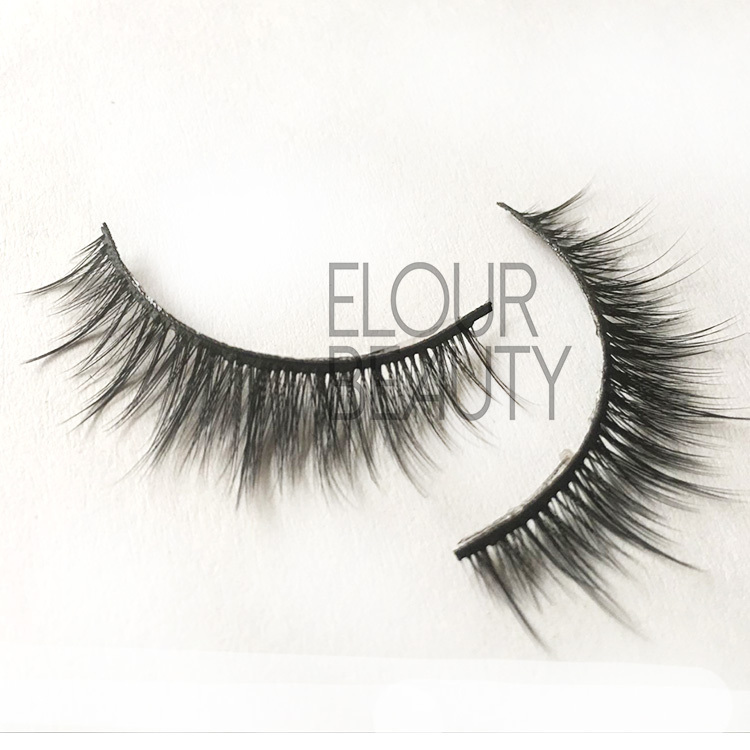 Long double layer 3d silk eye lashes growth houston.Korean imported PBT fine soft silk hairs,indeformable, long lasting.Double layers lashes,more fluffy and vivid.Long lashes hairs make natural lashes growth.Cruelty free 3d silk eyelashes win customers love in Houston,the good quality,low price and beautiful looking make them top selling. 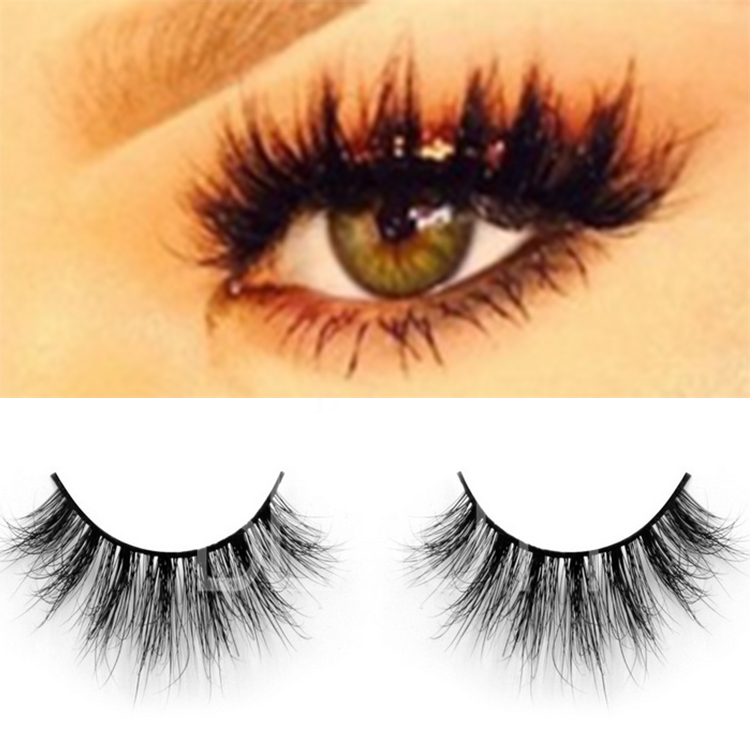 For 3d silk lashes we have about 100styles,and these lashes are soft,light and comfortable to apply,importantly is price is low,so end-users are easy to accept.We can copy your own styles,and do private logo packages for you.We can do magnetic boxes,round boxes,plastic boxes,different kinds for your choices.Professional service team are waiting for you. 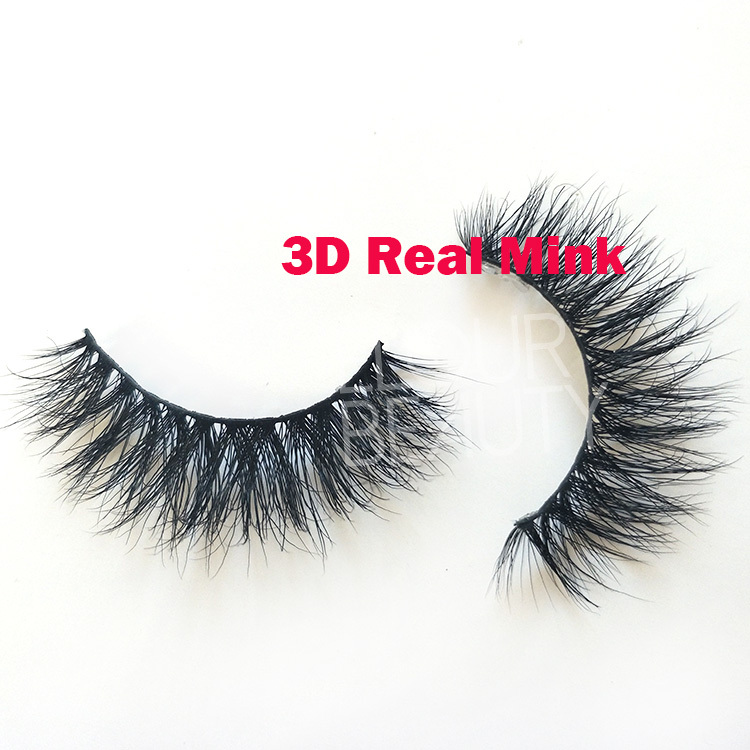 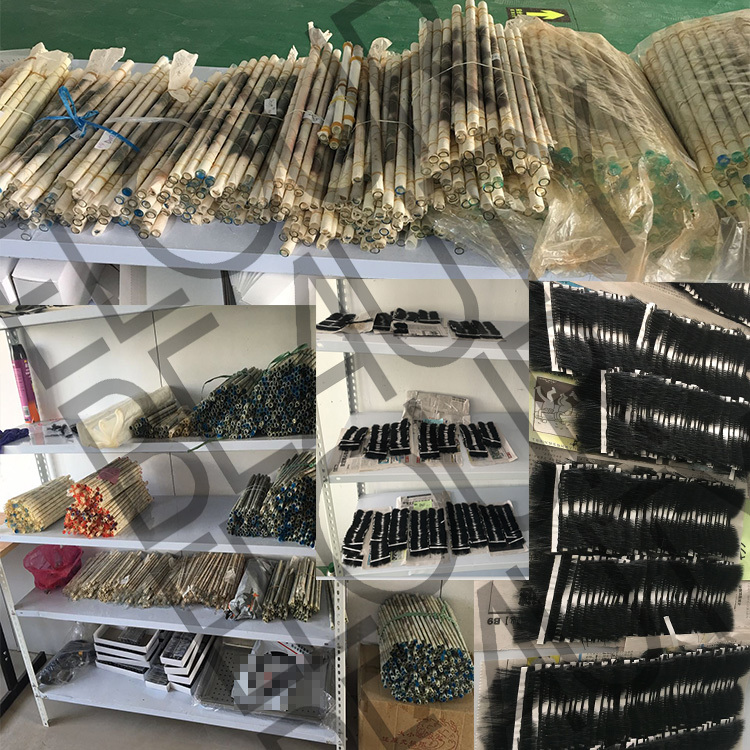 We have several hundreds of styles for the 3D silk hair lashes.And we guarantee for the high and stable quality for each pair and each lot of the lashes.And we have many new styles recently,if you are interested,please come to us. 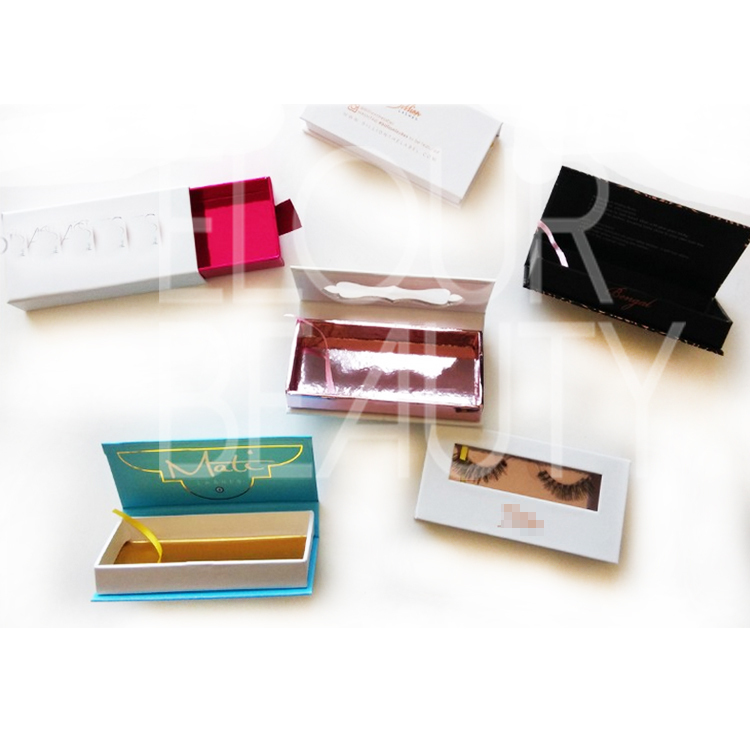 We have different kinds of packages,and can do your private labels/logo/OEM,and with free design.Please only give us your logo and requirement for the packages,and we will make satisfied box design and packages for you. 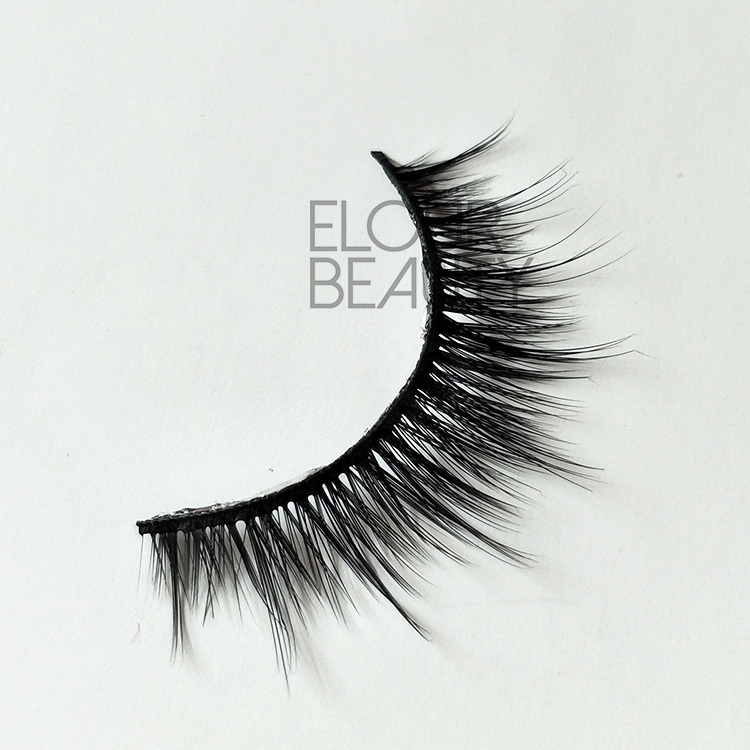 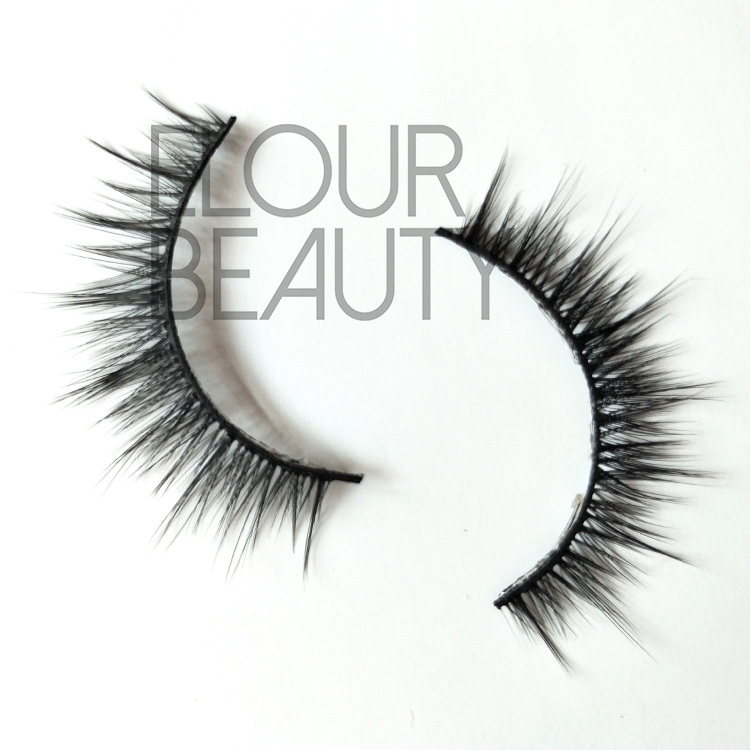 We have large stocks and can send lashes to you very fastly!And we ship the eyelashes by express,Air & Sea.and always choosing the cheapest but safe way.And we have enough stock for semi-products lashes to guarantee the fast shipment after ordering. 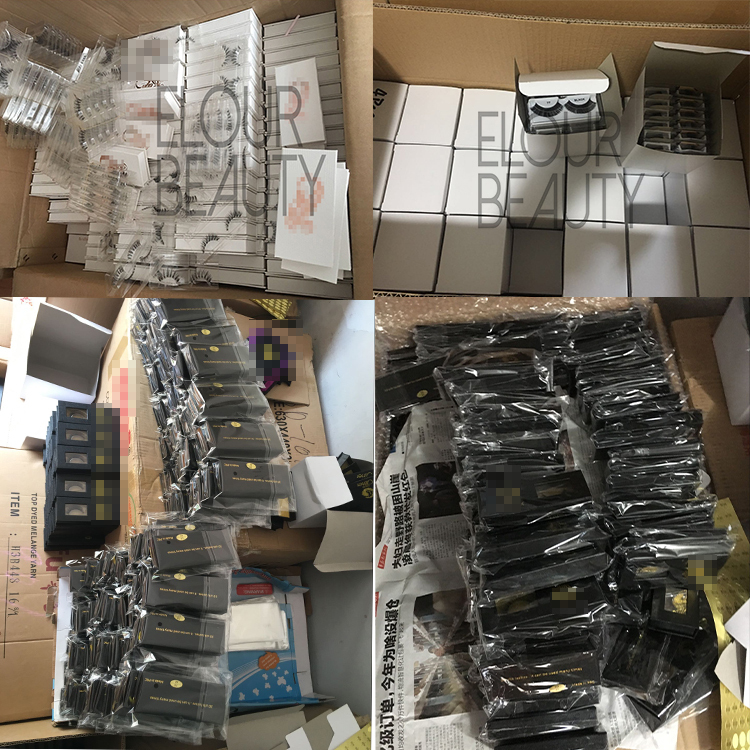 Different kinds of lashes and packages are made as custoemrs' requirement,and we carefully pack with opp bags for each of the mangnetic boxes to seal them.Also if you have barcode,we can stick on opp bags . 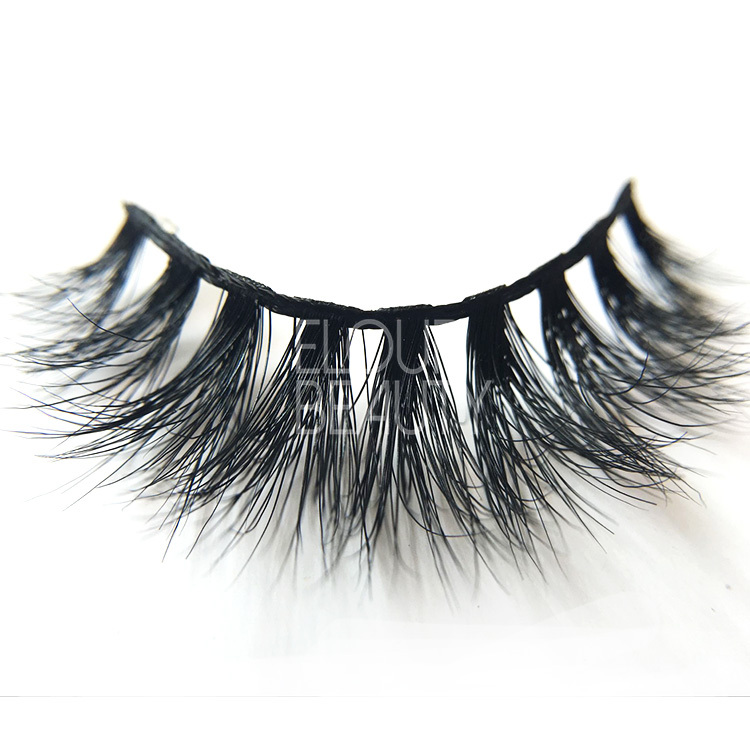 The procedure to making the 3D silk fake lashes and other fake eyelashes. 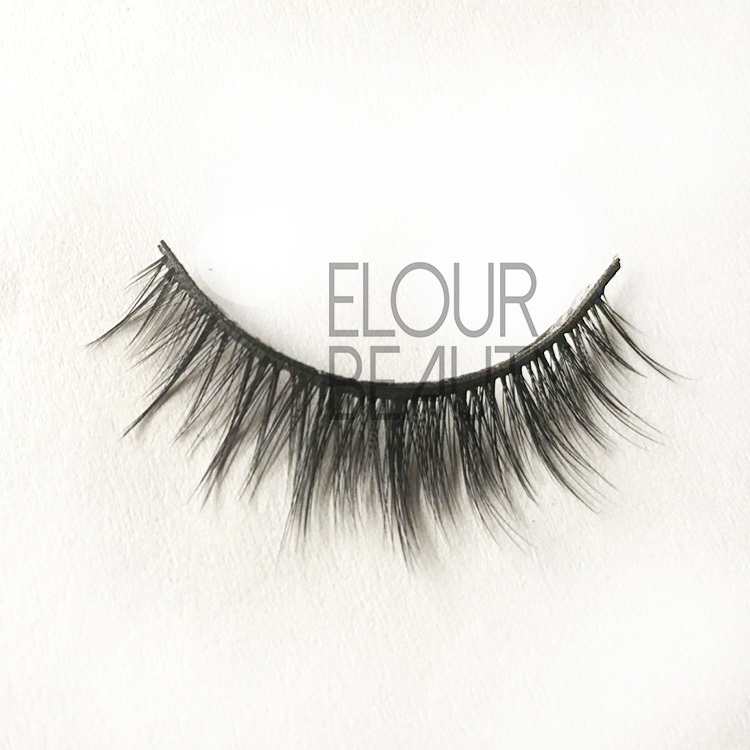 1.The materials:The fur is collected when farmed mink fall their hairs every year.Our cooperative farms assure 50,000 young minks every year,to supply us glossy,vital and enough fur materials. 2.To put order the hairs as the lashes plate.And then the lashes shape is coming. 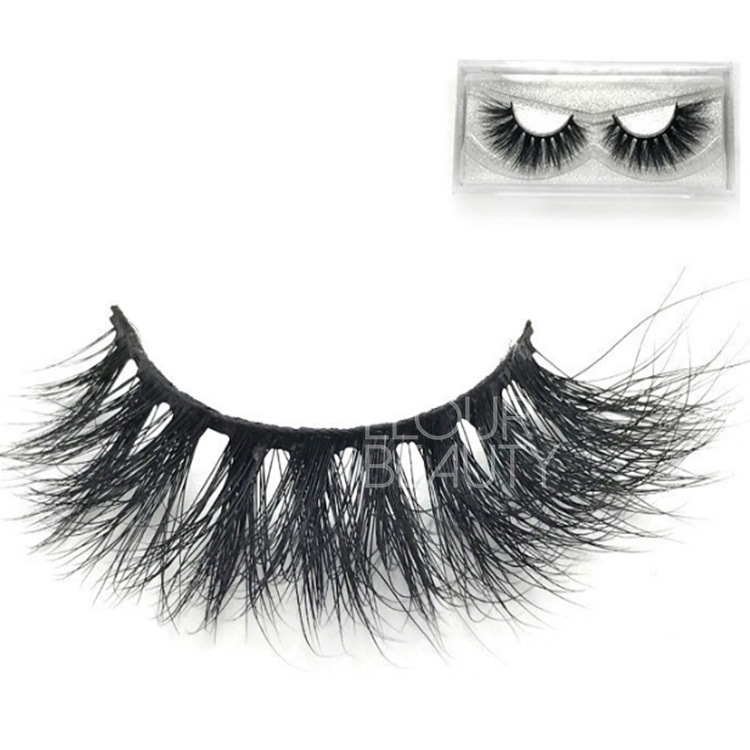 5.To put the eyelashes on the tubes,and then make the curl for the eyelashes. 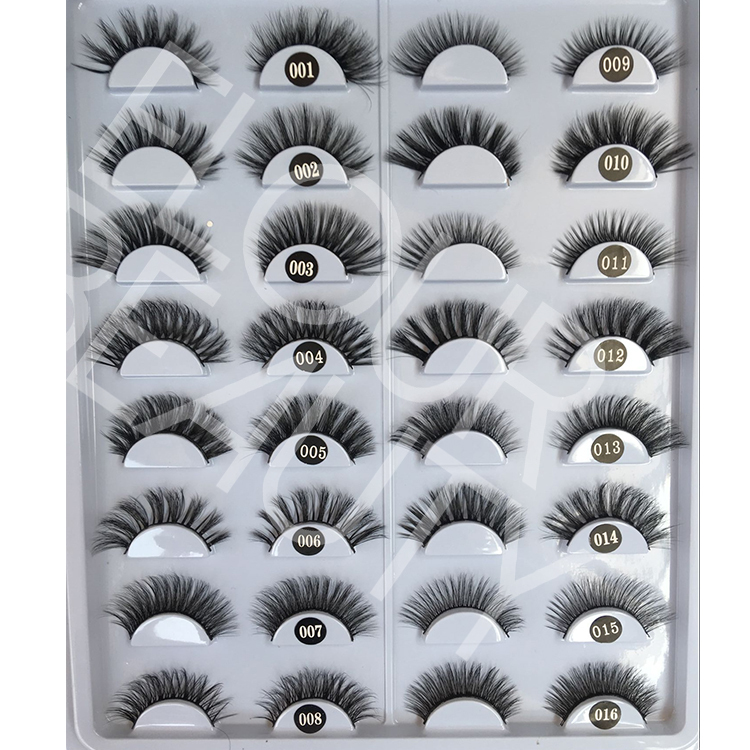 7.Put lashes from the tubes and then put lashes on the lash trays. 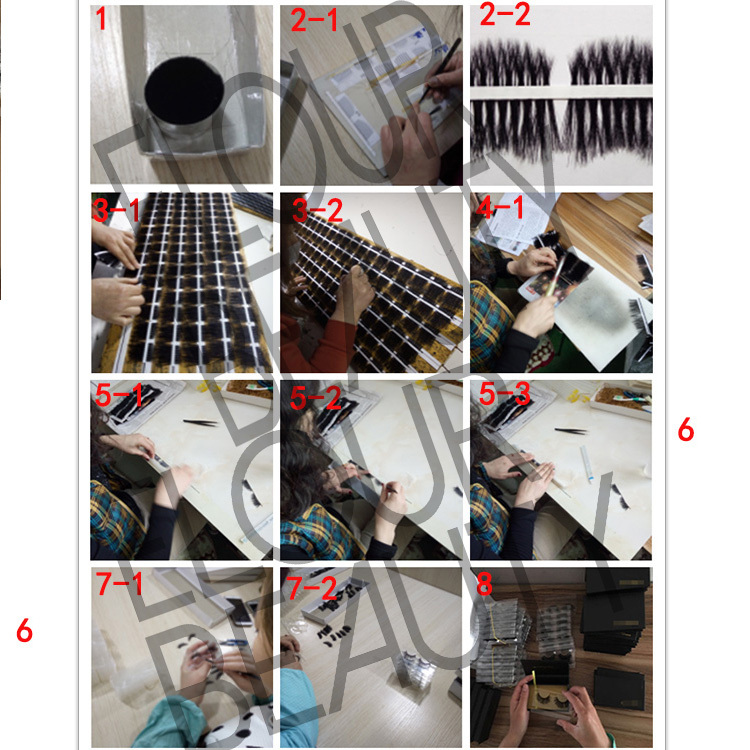 From the 7 procedures,one pair of eyelashes are finished making. 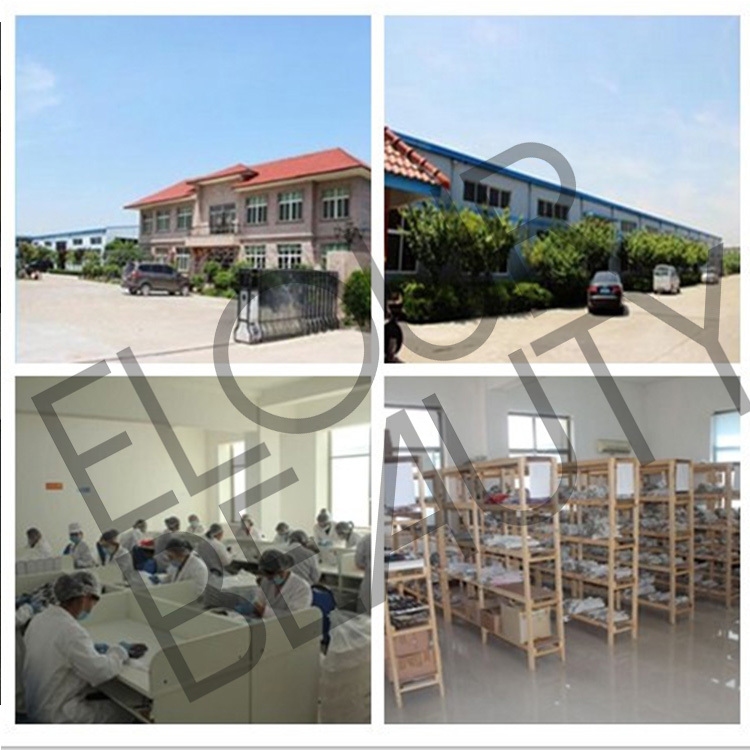 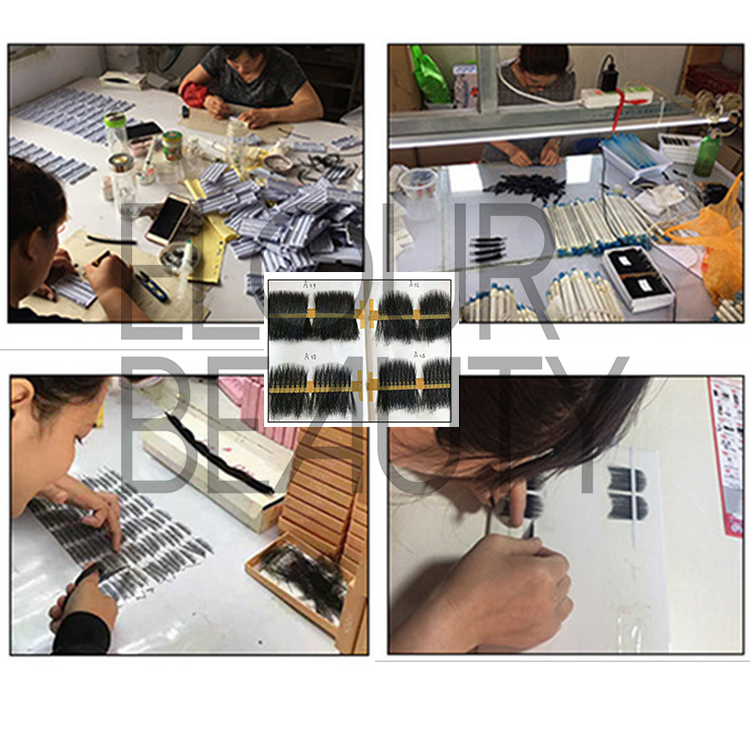 Our factory choose the high quality mateirals and have stict OQ system and experienced workers to keep the high quality of our eyelashes.Welcome the friends from all over the world to visit us.And sincerely hope we can do business with you our honored customers.Any question,please feel free to contact.